I should start this post off with a prayer. Really. Thank you, God, for this opportunity. I must have done something brave or extremely admirable in my last lifetime in order to receive such a blessing; the responsibility to be the head of my family and the guardian of four of the coolest, brightest, craziest, talented, charming, most amazing little guys God has ever created. I am so grateful, so happy, so appreciative. As you can see…I’m nuts about my boys. They give me purpose, they keep me sane. They’re living proof that love, unconditional love , will inspire anybody to be greater than they could have ever imagined. This won’t be an advice column. I don’t claim to be an expert on parenting or how to raise Black boys in America. I wont post news stories centered around parenting. But I will make mention of current events especially if they directly or indirectly affect whats happening in our little world. What I’m doing, along with my lovely wife, is all divine. I’m playing it by ear. 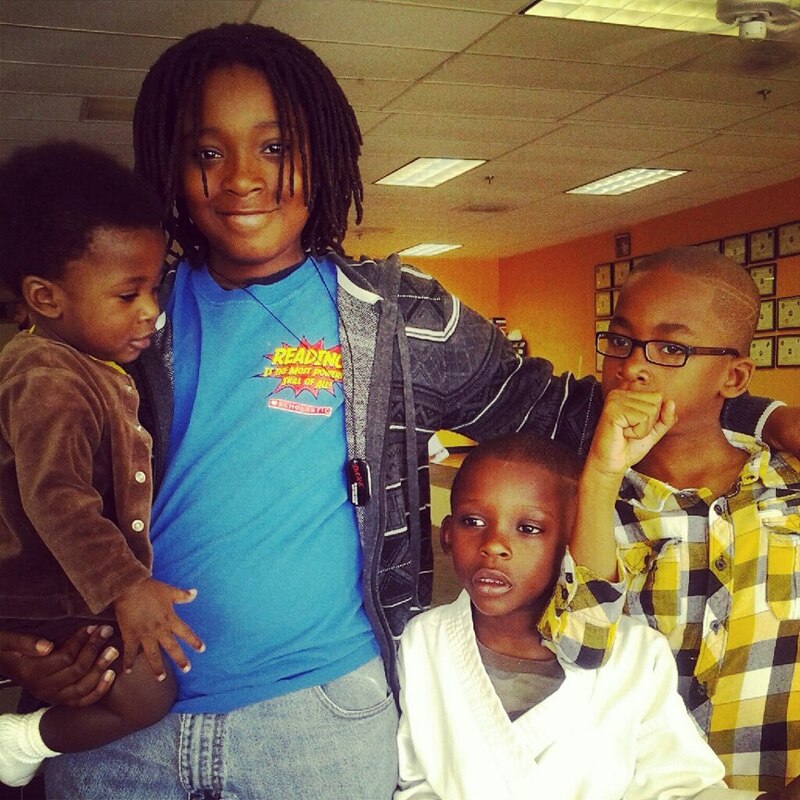 I grew up in a single parent household without a dad, and so somebody up high said, “Lets reward this guy with four boys!” So the content will be about the daily, weekly, monthly occurrences that challenge me as a father and highlight how cool it is to balance these four polar opposite personalities. Hopefully something I’ve experienced, or undoubtedly will experience on this ride, will be useful for you. God willing. I’ll introduce all four (Ezra, Solomon, Silas, and Nnamdi) gradually; The Mighty-mighty-mighty-MIGHTY Barnes brothers. There’s a lot to introduce.